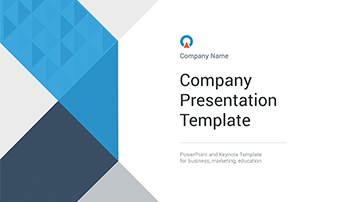 Clean free Keynote template - Free Download Now! Here is Clean free Keynote template for your MAC. Download it and feel free to implement your project. 18 unique slides in KEY format are created in three most popular colors: white, blue and dark. 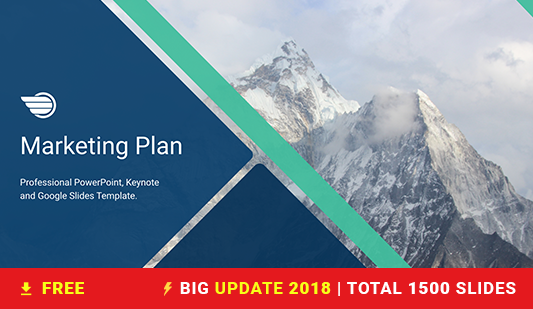 Clean free Keynote template is fully editable that’s’ why you can change everything you want. For example, you can edit text, change color or add photos of employees. Free Google fonts: PT Sans, Montserrat, Signika will help you to make your own design of presentation. 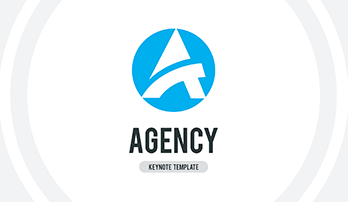 So, do not waste your time, just download Clean free Keynote template for free and without registration. Make the best presentation ever.